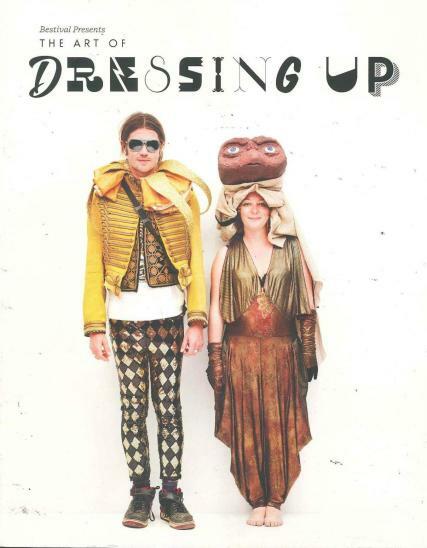 Bestival Presents - The Art of Dressing - Up the magazine is a is an eye-opening record of design and orginality. Buy a single copy or subscription to Bestival Presents magazine. This book is all about the celebration of fancy dress and dressing up which it takes to the extreme. The book is full of high quality pictures and contains forwords from Bestival comrade Lily Allen, esteemed journalist Miranda Sawyer and Rob da Bank the Bestival curator.